The month of July stands up for your attention thorough a stellar triumph of eclipses that will elevate your personal power. 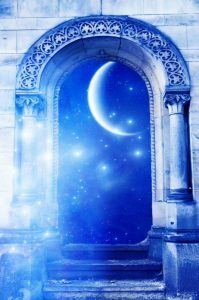 This week, on Thursday, July 12th we experience an important New Moon solar eclipse. 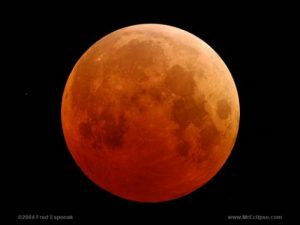 Plus, although not visible from the US, the Full Moon lunar eclipse of July 27th is the longest lasting eclipse of this century – nearly four hours from start to finish. Solar eclipses precipitate life altering changes in your external world and deliver events that you had not consciously anticipated. Symbolically, the solar eclipse shines a Light on what you are meant to teach. Conversely, the Lunar eclipse addresses what you are learning, and triggers the release of emotions that are held in your unconscious mind. 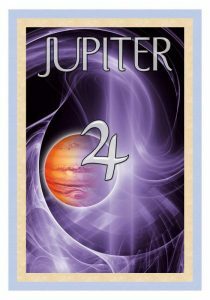 This week’s event is life altering because of its placement within the Cancer/Capricorn axis. Cancer speaks to what you ‘want and need,’ and Capricorn manifests what you ‘have.’ When your wants and needs are met, you step into power and become the teacher you are meant to be. 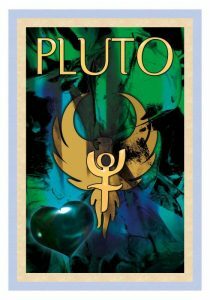 Because of the emphasis on Pluto, this week’s eclipse unwinds ancestral blockages that have kept you from your power. Truly the solar eclipse sets the stage for irrevocable change because the Sun and Moon are opposing Pluto. And, in perfect timing, on Wednesday the 11th Venus forms an elegant trine to Uranus. Wonderful things happen when Venus and Uranus dance in harmony. 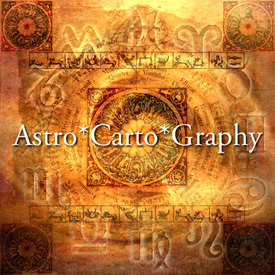 Since ancient times, the planets and Sun signs have been considered as ‘teachers,’ each one having a unique and important lesson. Dark shadows are now revealed; family secrets are illuminated, and your soul is delivered to the Light. Now is your time to reflect on what you really desire and no longer be afraid to take action. Wishing you many blessings on your path to Personal Power.